Malaysia with Over 10 Million User. 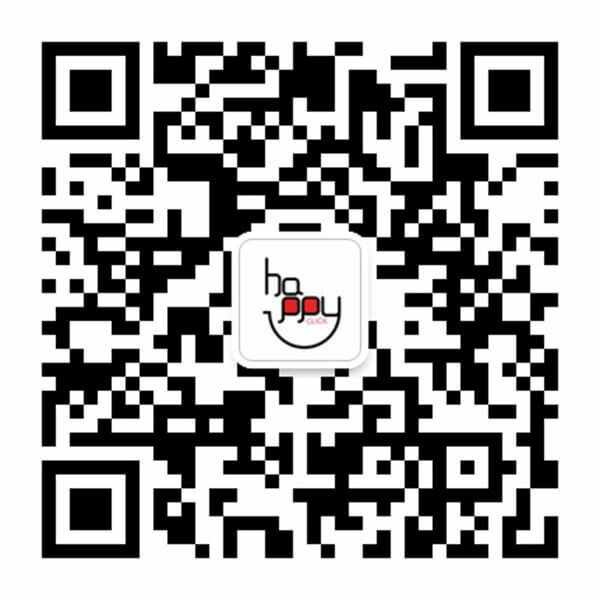 You can create messages from the smartphone app or the PC admin page and batch send them to customers and fans who have friended your account. Messages can be reserved for sending in advance, providing you with the flexibility needed to time messages to your campaigns and events. 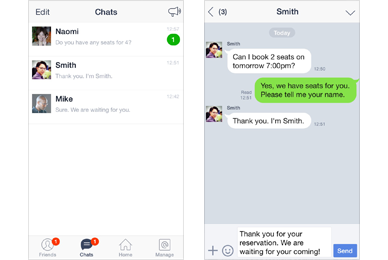 You can talk with customers and fans in one-on-one chats. 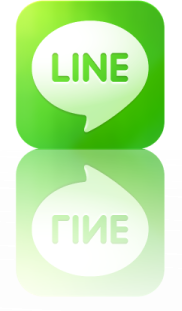 As this allows you to directly communicate with your customers and fans through LINE, you can easily respond to and handle a variety of inquiries, questions, comments and more. 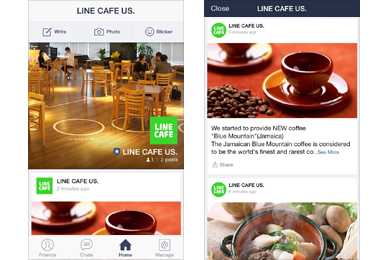 This feature can be used from the LINE@ exclusive app. 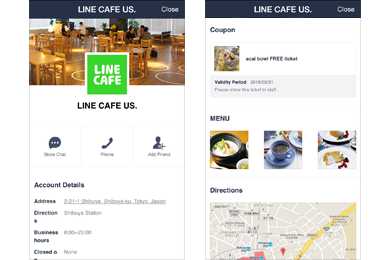 You can create your own exclusive LINE in-app home page. 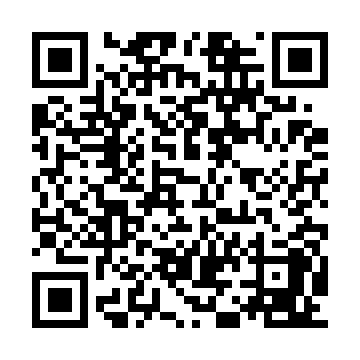 This home page allows you to easily produce and deliver info regarding your account, such as notices, event notifications, just-in info and more in the same format as you would on a typical website. Along with push messages, you can also use the Timeline and Home features to send an unspecified number of users news and notifications regarding your account. 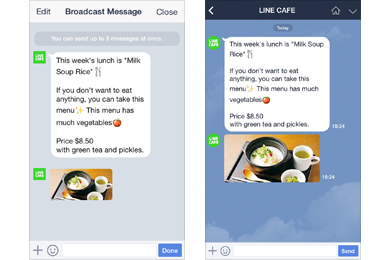 You can also choose when to send messages, and have them posted simultaneously to your Timeline as well. You can create and provide rich data, coupons, and more that you can’t fit in a normal message here. 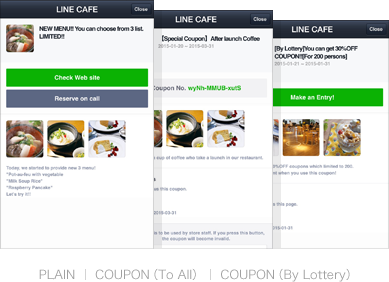 You can create one-time only coupons and raffle tickets as well. 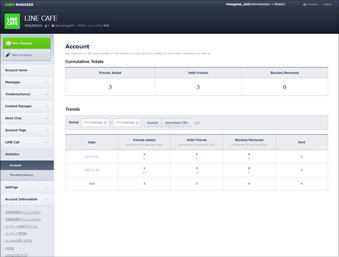 This feature can be used from the PC admin page. 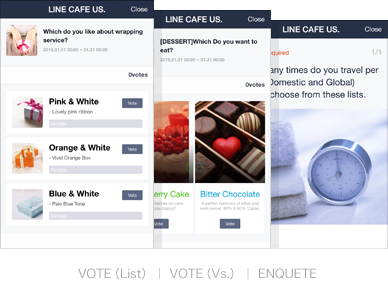 You can create content that invites users to participate, such as questionnaires and polls. You can hold surveys on your products and services to gain information on user attributes based on gender, age, and other factors. You can check changes to the daily number of users who have friended your account, responses to your Timeline, and more. You can also designate a period to download numerical data relevant to that period.